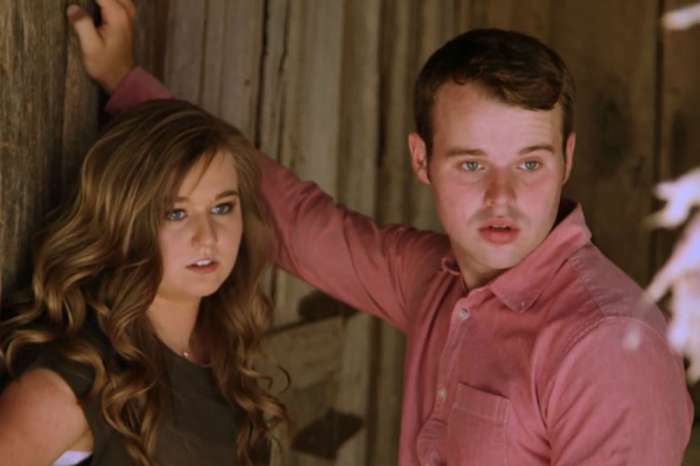 ‘Counting On’ Star Ben Seewald’s Sister Is Jim Bob Duggar’s Worst Nightmare! Considering the fact that they can’t go outside the family for female friendship, it should come as no surprise that the women of the Duggar family are extremely close. The stars of Counting On must follow such a strict set of rules that it basically forces them to cut themselves off from the outside world – and that’s probably the point. But, despite their dad’s efforts, there are some influences that get close to the family who have beliefs and lifestyles that reflect Jim Bob’s worst nightmare. One of the best examples is Jessica Seewald. She is the sister of Ben Seewald, Jessa Duggar’s husband, and her family recently posted a pic on the Seewald Instagram page that shows just how different she is from the Duggar women. Of course, a career as a cop may seem like the least rebellious thing ever. But if you look at it from Jim Bob’s perspective, it is a photo of a girl wearing pants who is announcing her plan of pursuing a career that has historically been off-limits to women. 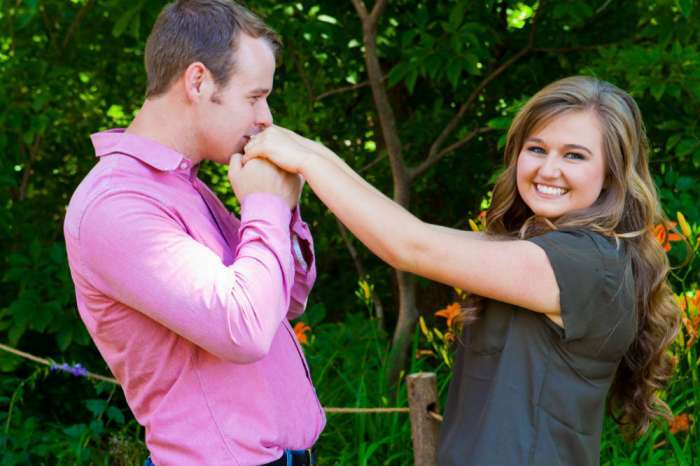 And, as The Hollywood Gossip reports, the 21-year-old has a boyfriend named Philip, and the two do not follow the Duggar courting rules. If you look at other pics Jessica has posted on social media, it’s safe to say that Jim Bob would not approve. In one shot, she is wearing short shorts and an extremely low-cut shirt. Jessica and Philip also like to share pics filled with PDA. But, if you are worried that Jessica has far-left views that could tear the Duggars apart, there is no need. Ben’s sister is a gun-toting Trump supporter whose political beliefs lean far to the right. However, she could have possibly been an influence on the Duggar women when it comes to fashion. Since marrying Jeremy Vuolo, Jinger Duggar has started wearing pants, shorts, short skirts, and heels. Jessa and Jill have also started wearing pants since they became married women. Nights out with you are my favorite. ? But, even though they have made some changes in their clothing choices, the chances of any Duggar woman pursuing a career of any kind, much less one in law enforcement, remain pretty slim. As fans know, the role of women in Duggar world is to be a wife and mom, not to get a secondary education and have a career. Ann Curry Claims She Once Reported Matt Lauer On Behalf Of One Of His Sexual Harassment Victims!